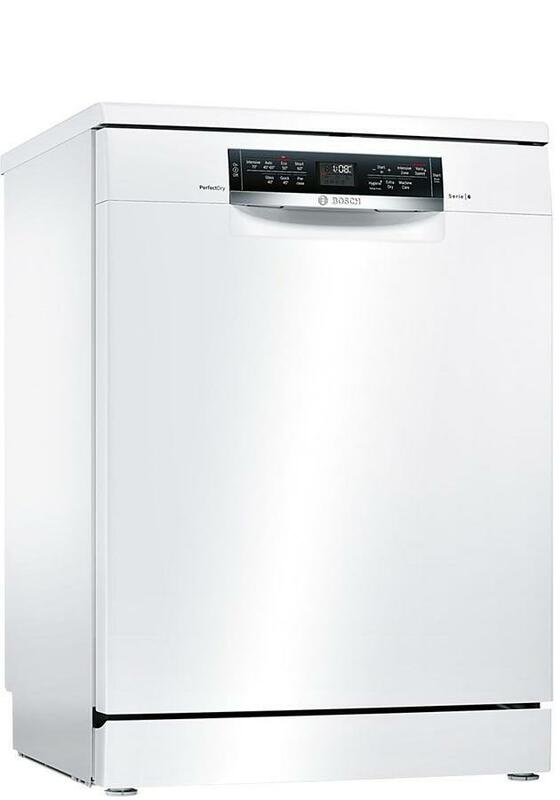 This Bosch Serie 6 SMS67MW00G dishwasher is a very energy efficient machine. With its A+++ rating you can have peace of mind that you will be using minimal energy and saving on those costly bills. 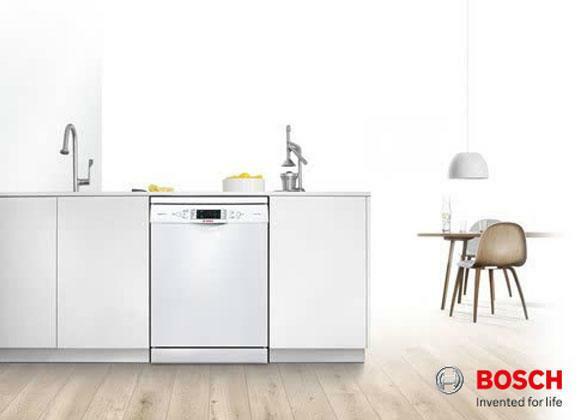 The SMS67MW00G includes features that make this new line of dishwashers from Bosch even better such as the VarioFlex Baskets and varioDrawer that allow you to accommodate larger delicate items like taller glasses and the easy to use touch controls. Our installation service covers the whole of Greater Manchester and also many parts of Lancashire. Our prices are constantly monitored to ensure that we are as competitive as national retailers. This Bosch SMS67MW00G is also available with a bespoke white glove delivery and installation service. 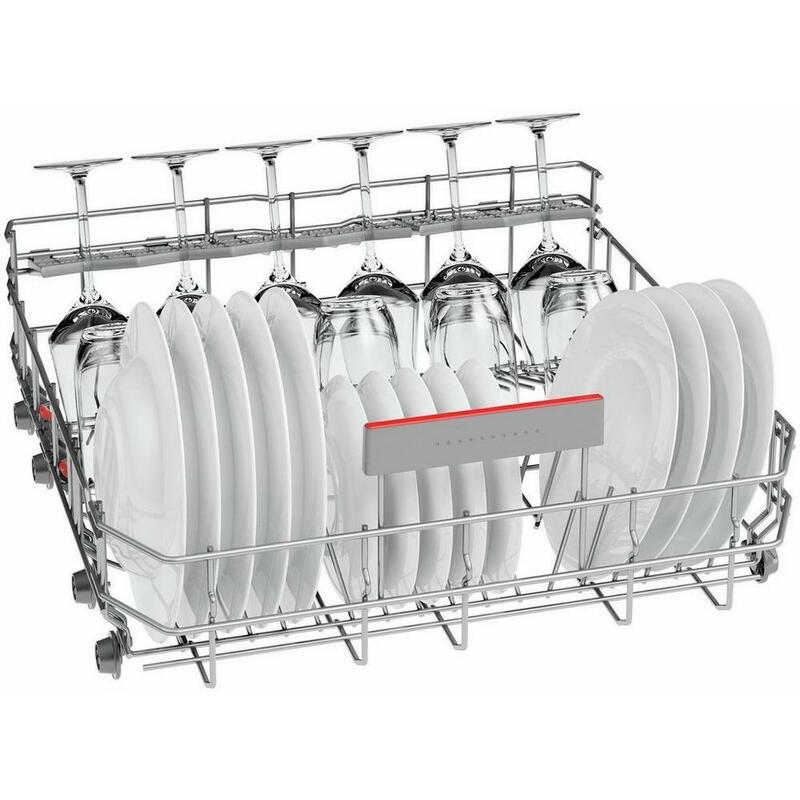 I bought this dishwasher a couple of weeks ago and so far loving it. Feels like a sturdy build. Good amount of space inside the machine. I hadn't tried a cutlery draw before, but so far so good! Its quieter than my last machine. Everything comes out really clean, and dry (which has always been a problem before)! The standard wash is a similar time to my last machine, but i like that there is an option for a faster wash aswell, which i think will be handy! So far i haven't come across any down sides! 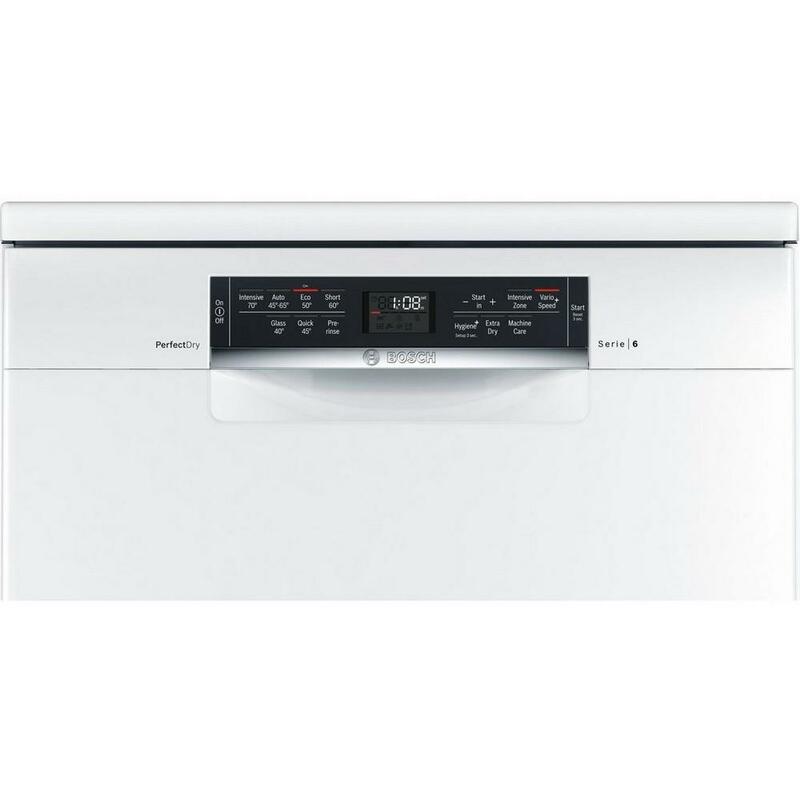 Dishwasher overall performance is very good but the perfect dry feature is not perfect. Some residual water remains. Finally I have a dishwasher that both washes and dries even on eco. My pre-eco-era dishwasher that had an internal heating element used to this, but recent ones have left the dishes wet even on 70 degree wash. So far this new technology seems to be delivering. 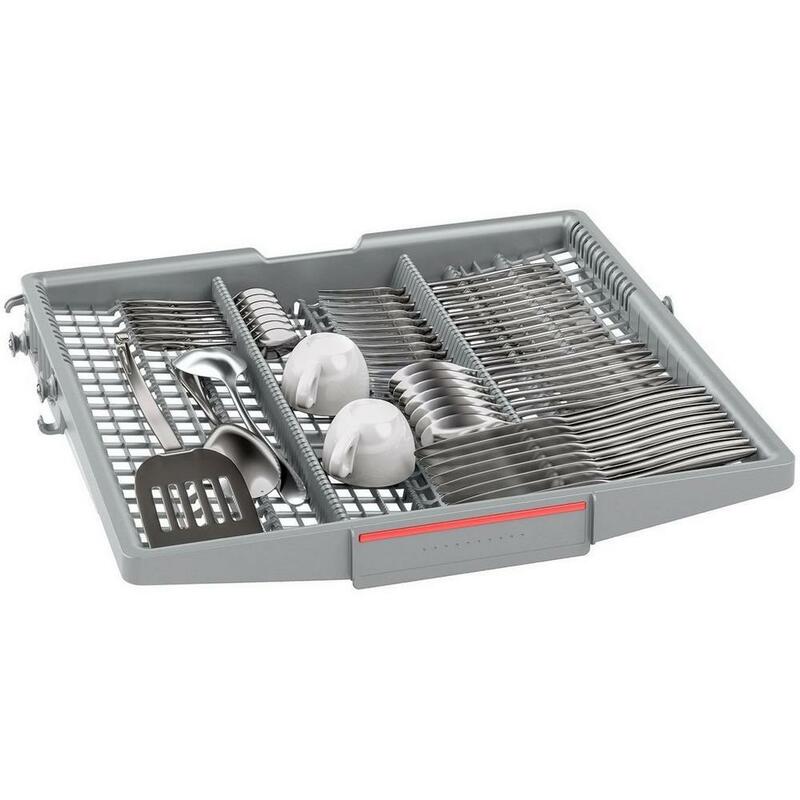 Love the cutlery drawer -- separates the items and helps them to dry really well and unload easily. 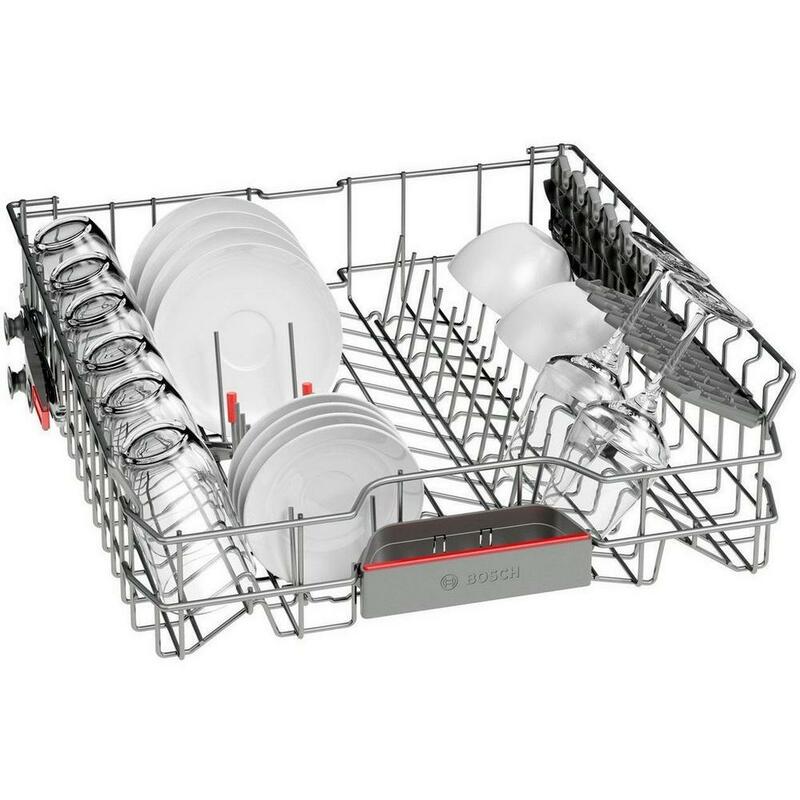 Just love this dishwasher -- glad I chose it. I should say that plastic items with dimples in the top still collect water, but despite this everything else is bone dry.